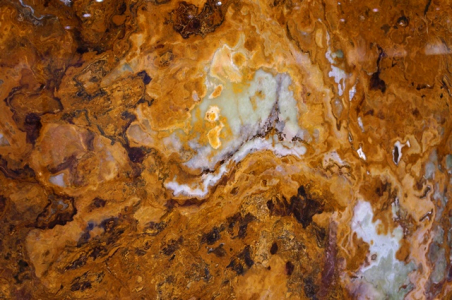 White Dragon 2CM is an onyx slab with a modern twist. Its diaphanous nature renders a smooth feel and vibrant look to the surrounds. Onyx has a natural elegance and aura this makes for luxurious interiors and exteriors. It has a versatile number of uses in commercial as well as residential space and is often used for architectural decorations, flooring, wall cladding, table tops, lobbies and entryways. Walk into our Cosmos store in Seattle, WA location to have a physical glimpse of the product and to get the further assistance.